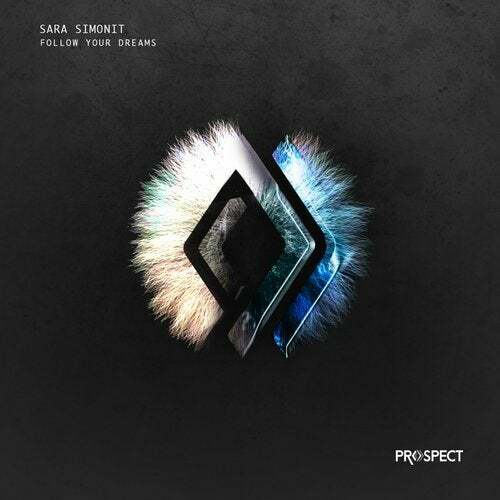 After her debut on the compilation "Phased & Confused" vol.1, Sara Simonit is back on Prospect Records with the EP "Follow Your Dreams". The main track is characterized by a leading synth and an atmospheric vocal that transmits sound vibrations. "Breakout" is an energy compound, a sequence loading a sparkling rhythm. A release that can not be missed from your collection.